If you milk cows for a living, no one needs to tell you that milk checks have been downright terrible. For the grand majority of dairy farmers, income from the sale of milk is not covering farm expenses. However, there is a small group that is still generating a slim profit. Out of respect to their neighbors, those eking out a profit seldom utter a word of this in a public setting. 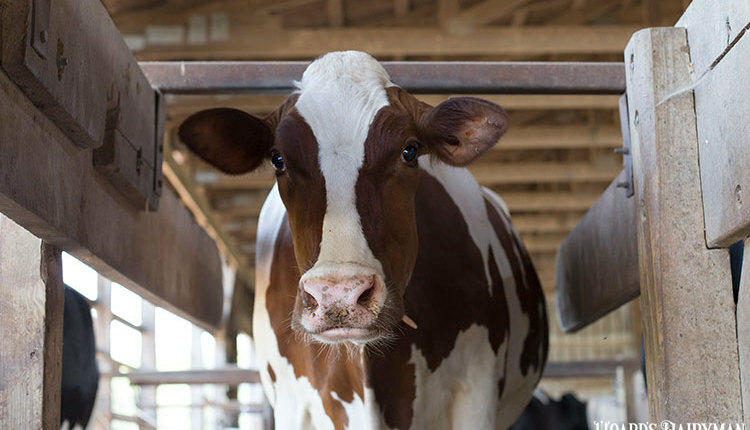 Among a select group of Upper Midwest dairy farms tracked by the certified public accountants at Nietzke & Faupel, the 45 farms in the data set lost 70 cents per hundredweight (cwt.). On a per cow basis, that was 49 cents each day. For this group, the cost of production was $17.55. 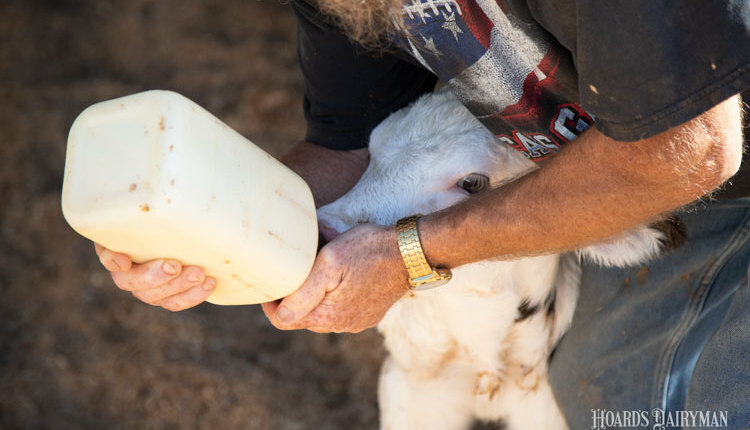 Revenue from milk sales, livestock sales, and other income netted $16.85. Of that $16.94 total, milk was $15.16. These financials were for the first six months of the year ending in June 2018. Just one year earlier, those same farms were generating a net profit of $1.17 per cwt. 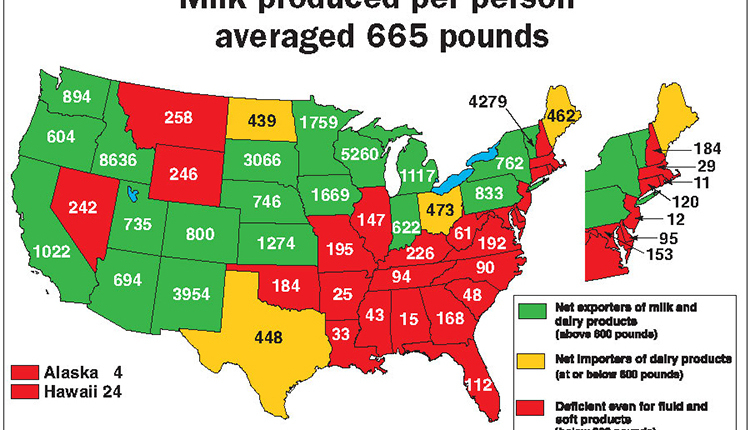 or 81 cents per cow per day. Expenses totaled $17.36 per cwt. 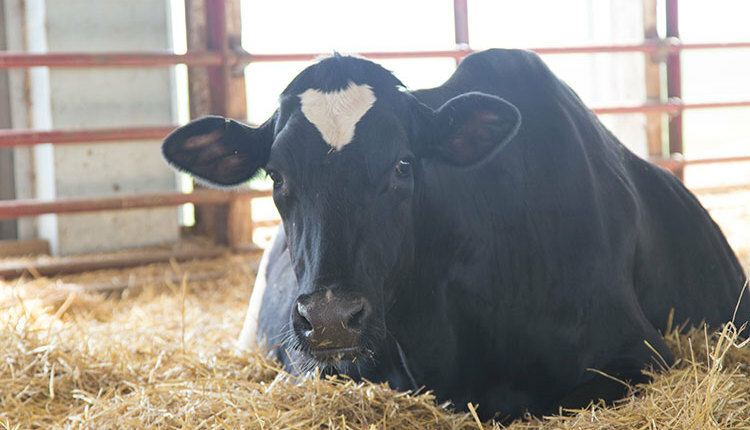 from January to June 2017, while revenue from all dairy farm sales was $18.53. 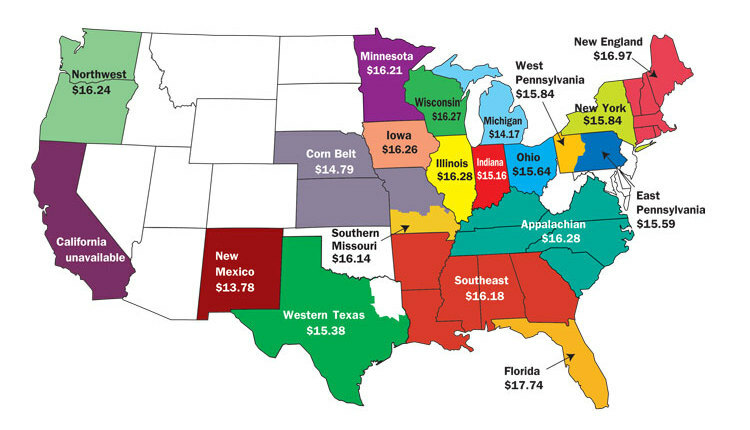 Of that total, $16.85 was from milk sales in months with prevailing mailbox prices of $18.72 (January), $18.06 (February), $17.31 (March), $16.16 (April), $16.15 (May), and $16.91 (June) when looking at national data. 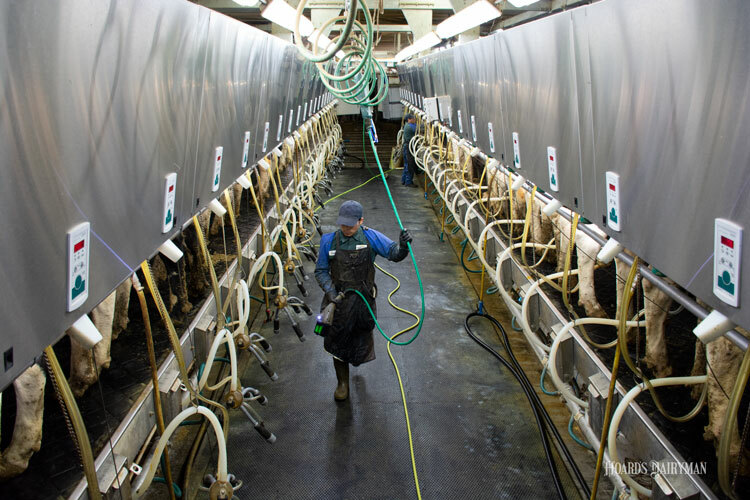 Top one-third of net income — These farms had revenues of $18.14, of which $16.37 was from milk sales. Expenses averaged $17.20, resulting in a 94-cent per cwt. profit. Herds over 1,500 cows — These herds had revenues of $16.86, of which $15.15 was from milk sales. Expenses averaged $17.54, resulting in a 68-cent per cwt. loss. Herds under 1,500 cows — Herds in this category had revenues of $16.83, of which $15.28 was from milk sales. Expenses averaged $17.81, resulting in a 98-cent per cwt. loss. 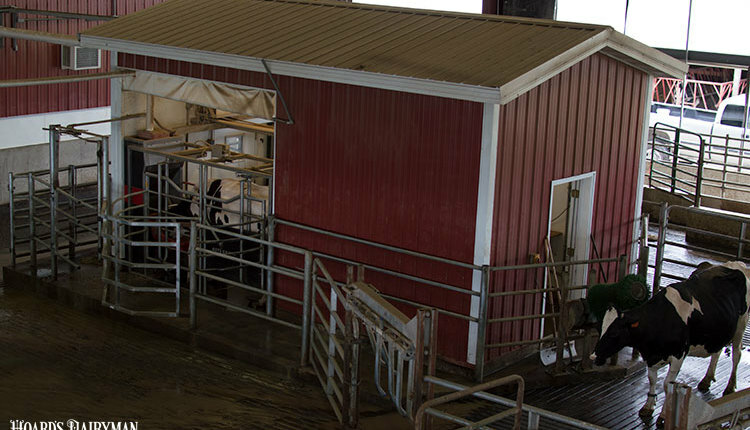 While one must caution that this is a small subgroup of the nation’s 40,000 dairy farms, this data set shows that eking out a profit in these difficult times was not herd-size dependent. To learn more about these farm financials, contact Nietzke & Faupel Certified Public Accountants by going to their website at: http://www.nfcpa.com.